BJP’s Rajya Sabha MP Subramanian Swamy is known for his dislike for his own party colleague and Union Finance Minister Arun Jaitley. He’s targeted Jaitley on a number of occasions and even accused him of facilitating the escape of Vijay Mallya from India. 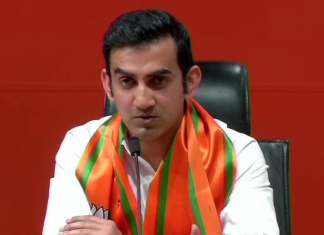 On Monday, the outspoken BJP MP lost his cool at a Zee News anchor and called him ‘evil’ after he grilled Swamy on his previous attacks against Jaitley. 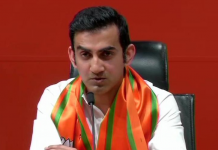 When the Zee News anchor asked him if he was speaking to another Shatrughan Sinha of the BJP, an angry Swamy shot back, “I think I am talking to an evil person. I wouldn’t speak to you in future.” His response caused a huge laughter amongst the audience. He didn’t stop here. Swamy asked the anchor why he had problem in his criticism for his own government when his party had no issues over his comments. “This (my alleged rebellious stand) will be decided by my party and the government. Who are you? Are you Arun Jaitley’s sycophant?” Once again, his comments were met with a loud applause from the audience. 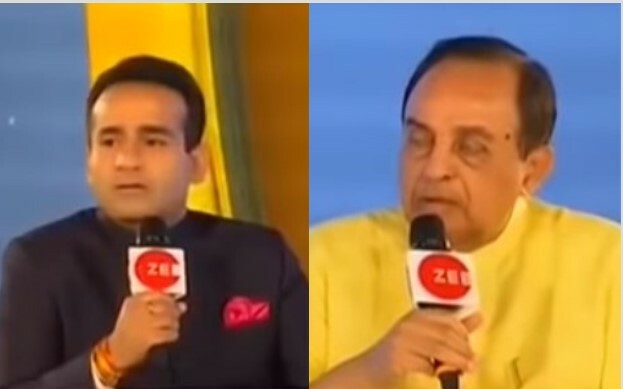 Earlier in the programme, Swamy had said that he had no love for Jaitley, adding that ‘I don’t even know him.’ “There’s no question of loving him (Jaitley),” he said adding that he suspected the hidden love for Jaitley among the Zee News anchor and other media personnel. He said that neither Jaitley nor his predecessor, P Chidambaram, had any knowledge of economy despite both of them running the finance ministry in the country. “Only person with the knowledge of economy holding the finance ministry was Manmohan Singh,” Swamy said.